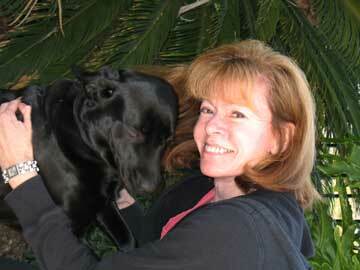 I'm Cheryl Arthur, founder and sole proprietor of Pet Sitter San Diego. For years I have been "unofficially" sitting, walking, running, tending to and generally loving my pets and the pets of my friends and associates. 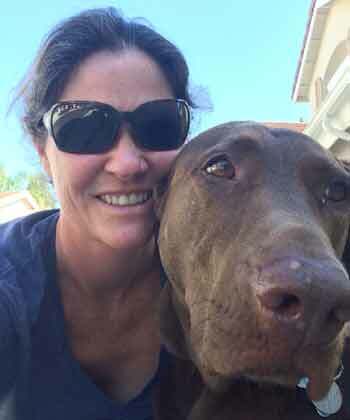 When an opportunity arose to integrate my love of animals with my own business, I was delighted, and Pet Sitter San Diego was founded in 2009! My team and I take the care of your pets very seriously, and treat them as if they were our own. We offer a free consultation prior to your first pet sitting visit. At our consultation we'll determine your pet's individual needs and go over any concerns you may have. When we've established our pet care plan, you can rest assured knowing that your furry friends will be cared for in the comfort of their own home with the care and attention they deserve. Additionally, if you are in a position where it is difficult to exercise your dog(s) on a regular basis we offer dog walking services. Just choose the length of time and the number of days per week that you prefer, and we'll take care of the rest! When you arrive home you'll find a happy and healthy dog waiting to greet you! We look forward to meeting you and caring for your pets! I have always loved animals and began caring for other people’s pets at a very young age. I was only allowed to own hamsters and rabbits, so I willingly said yes to look after dogs and cats. Being trustworthy, reliable, and responsible, these pet owners felt comfortable leaving me to care for their fur children while they were away. I bring those same qualities to the animals I watch today. I have a BS in Biology from the University of California, San Diego, but have spent the last 17 years raising my two boys. In 2011, Lucy, a loving chocolate labrador, joined our family. She taught me a lot about unconditional love and the joy that comes from a good walk or affectionate scratch. I enjoy getting to know each new animal I am trusted to care for and demonstrating to them that they are important to me. My goal is to bring my highest quality self to each visit I make. Growing up in the Midwest, I fell in love with animals at an early age. I’ve been owned by many cats in my lifetime, and am a volunteer and foster mom for Southern California Siamese Rescue, (SoCSR.) I enjoy spending time outdoors with my dog, a rescue from Labrador Rescuers, and meeting new people and their pets. 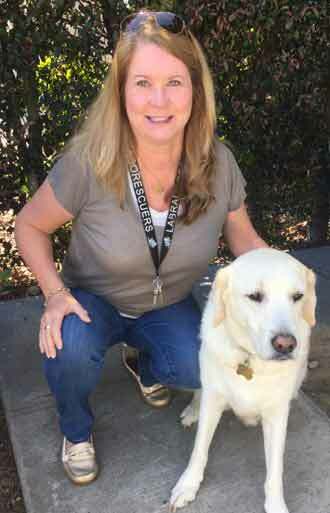 I have been a Carmel Valley resident for 17 years and find that our pets are vital to our health and happiness. I believe that our pets bring out the best in us, and we in turn, owe them our care, understanding, and love.